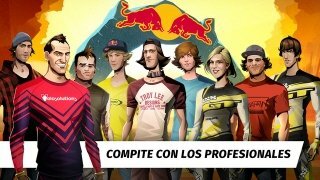 Do the names of Rachel Atherton or Brandon Semenuk ring a bell? 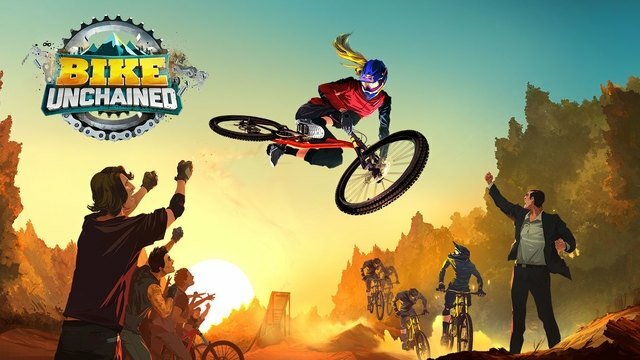 If you've heard about the adventures of this freestyle mountain bike riders, you're going to love playing Bike Unchained, the new game by Red Bull in which you'll get on your bike to carry out all sorts of dangerous descents. The evolution of mountain bike for mobile. Feel as if you were really taking part in the X Games organized by the energy drink brand and do all sorts of incredible stunts on your bike while you try not to lose your balance to be able to win each competition. Over 60 tracks spread out all over the world: Japan, Canada and the Alps. 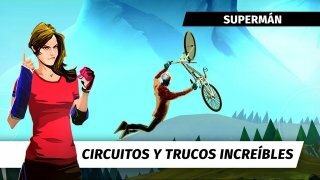 3 different sporting modalities: slopestyle, enduro and downhill. Three game modes: story, quick match and special contests. 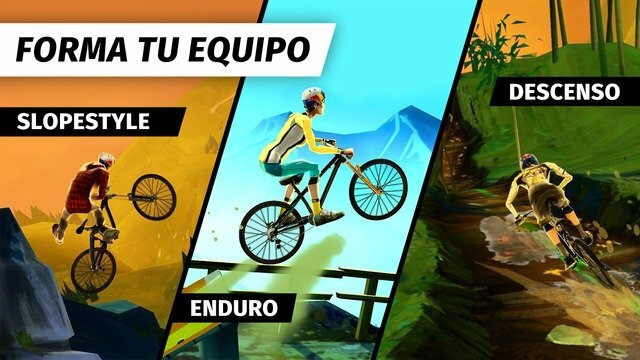 Build your own team of brave riders and improve their equipment. Characters base on real-life mountain bike professionals. 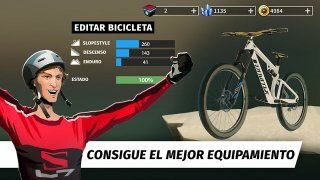 Intuitive controls adapted to mobile devices.